FOOTBALL — It’s about to get a whole lot easier to qualify for African Nations Cup. African football governing body Caf, announced Thursday that it has allocated eight extra places for Afcon starting with 2019. The decision was reached at the ongoing African Football symposium in the Moroccan capital of Rabat. The Working Committee of Afcon on Wednesday approved the tournament to be moved from January/February to June/July. Comprised of players, coaches including movers and shakers of continental football, the committee voted in favour of both proposals at the two-day CAF Symposium that started on Tuesday and ended on Wednesday in Rabat. The proposal was then forwarded to Caf Executive Committee to make a resolution and Thursday made the final approval with a vote. Details including when the changes may take effect will be ironed out by a technical committee at a specified date. The 2019 edition will be the first one in which the number of participating teams will increase from the current 16 team format to 24 qualified ones. The new format implies that two teams from each of the initial qualifying groups in the ongoing campaign will automatically qualify without much ado. Reports from Rabat further indicate that African champions Cameroon, who won hosting rights for the 2019 edition, have been deemed unprepared with Morroco and Egypt touted as possible hosts. The decision to move the tournament to the summer especially comes as a relief to all parties as several players have often turned down call-ups to Afcon preferring to stay with their respective clubs, who are their employers. At Gabon 2017, Cameroon saw at least seven senior players snub the team opting to fight and secure their starting places at their respective clubs. European clubs, which continue to provide not only better paying offers but also the best professional development for players, always complain about losing players during a decisive period of the season due to Afcon competition around January when fixture pile-up and the battle for league titles toughens. 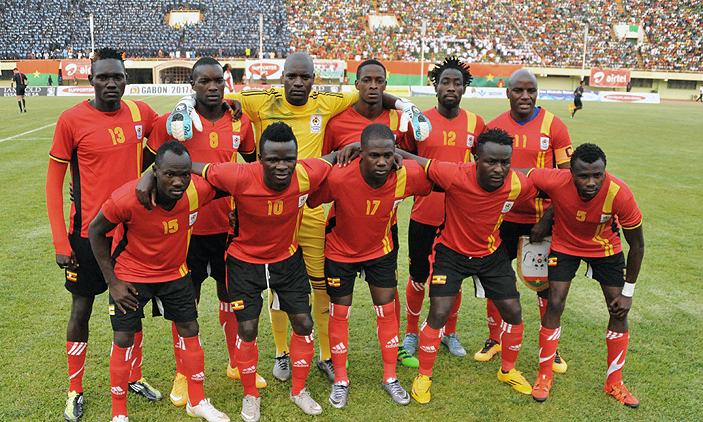 The clubs also complain that Afcon duties mean most of their African players return exhausted.